Calling all Filipino theater enthusiasts! 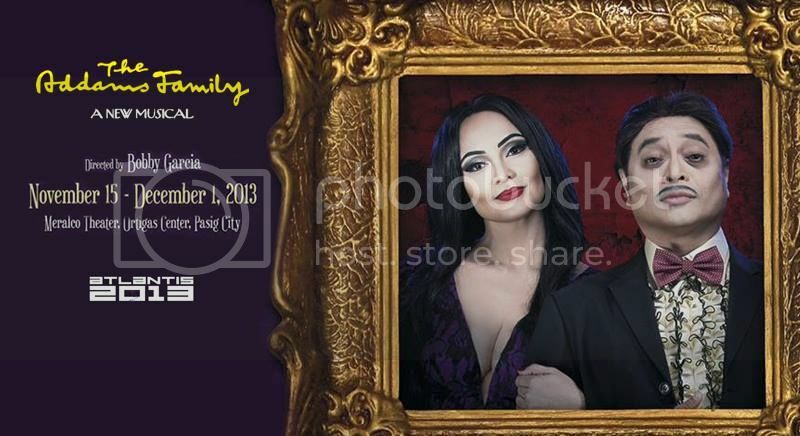 Image from Atlantis Productions Inc.
Atlantis Productions will be staging The Addams Family this coming November. The Addams Family is a smash-hit Broadway musical comedy based on the characters from Charles Addams’ cartoon of the same name. With music and lyrics by Andrew Lippa and a book by Marshall Brickman and Rick Elice, The Addams Family tells the story of Wednesday Addams having grown up and fallen in love with a sweet, young man from a respectable family and how everything will change for the whole family when they invite Wednesday’s “normal” boyfriend and his parents over for dinner. 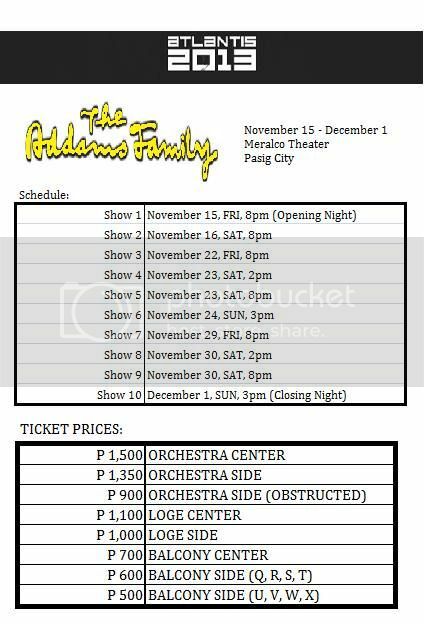 The Addams Family will run from November 15 to December 1 at the Meralco Theatre. 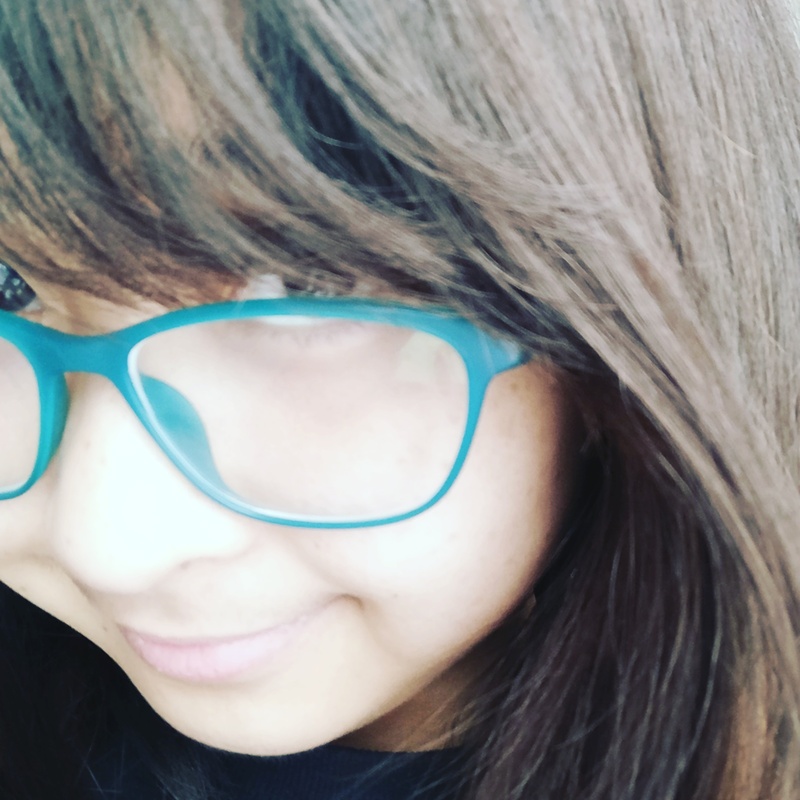 My friends are selling orchestra tickets for the November 16 8pm show. If you are interested to buy tickets, feel free to send me a message here and I will inform my friends and get back to you with the details. For more details, you can visit the Atlantis Productions Inc. website or call Claire of Atlantis Productions at 892-7078.